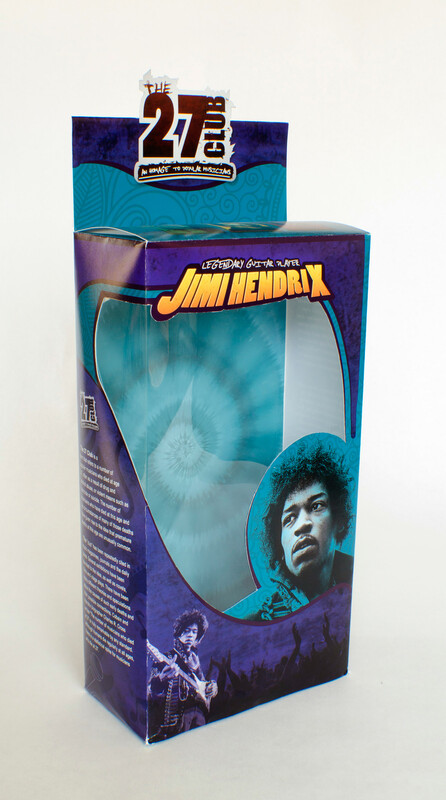 I wanted to pay homage to one of the greatest guitarist of all times by designing an action figure box. This design is full of valuable and fun information as well as a little infographic that will teach you how to play the guitar intro for the famous Bob Dylan song popularized by Jimi Hendrix "All Along the Watchtower." 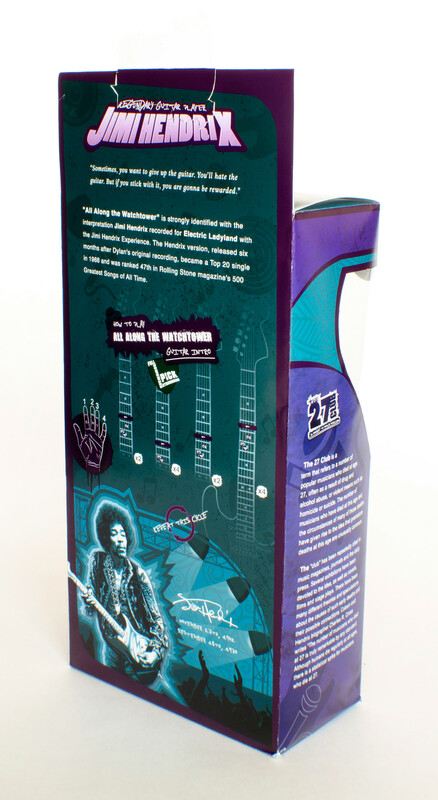 I wanted to pay homage to one of the greatest guitarist of all times by designing an action figure box. This design is full of valuable and fun information as well as a little infographic that will teach you how to play the guitar intro for the famous Bob Dylan's song and popularized by Jimi Hendrix "All Along the Watchtower."